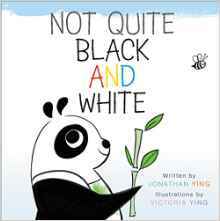 Things are about to get colorful in this new book by HarperCollins called “Not Quite Black and White”. A zebra wearing pink polka dots? A penguin with bright yellow boots? Can you spot all the colors on these silly animals that aren’t quite black and white? Have you ever seen a zebra wearing pink polka dots? Or a penguin with bright-yellow boots? This debut book by brother-and-sister team Jonathan and Victoria Ying presents these surprisingly colorful animals and more in this clever celebration of colors. Young readers will love to discover all the colors on these silly animals that aren’t quite black and white. Adorable! About the Author: Jonathan Ying was born in 1989. At some point, an adult let him get ahold of a pen, and the rest was history. A steady diet of cartoons, comics, and fantasy novels resulted in an author and game designer who currently resides in New Jersey. Visit him at www.jonathanying.com. About the Illustrator: Victoria Ying is an illustrator with a background in animation art. 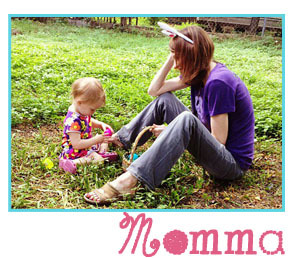 She lives in Los Angeles, losing and finding things with her cat, Boots, and dog, Buster. Visit her online at www.victoriaying.com.